Whether you are healthy and trying to keep it that way, or sick and tired of conventional medicine, we can help you with our large array of supplements, vitamins, and makeup. Our staff is knowledgeable, helpful, and ready to get you on your way to wellness! We offer a wide variety of natural cosmetics, skin care, and natural hygiene products so you can feel good about what you’re putting in and on your body. We also boast a large liquid bulk section with essential oils, hair care, herbal tonics and natural soaps. Stock up and save! Just like the foods we sell, we select these items for their integrity and outstanding quality. Jacob Peters, our Wellness Coordinator, ensures everything that hits our shelves puts your best health first. 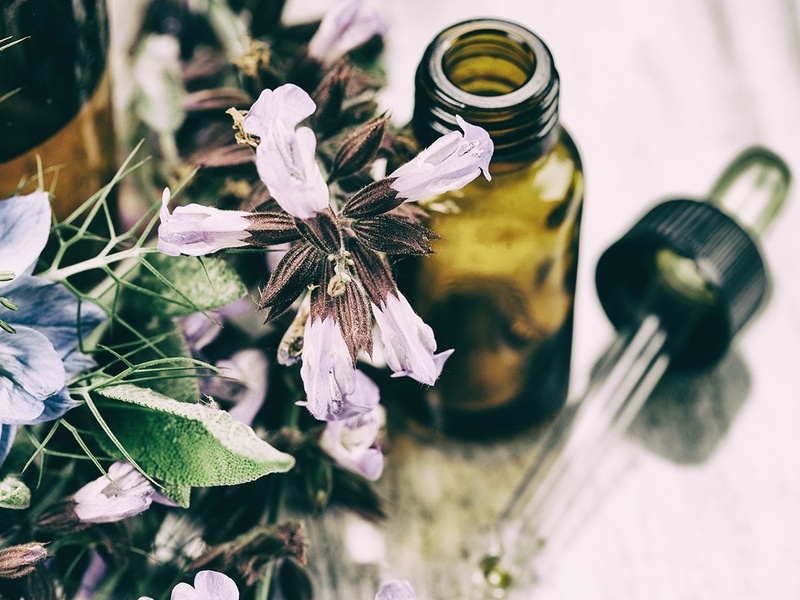 He works with local producers of soaps, beauty products, tinctures and more to give you the best selection of Sonoma County health and wellness products we can find. 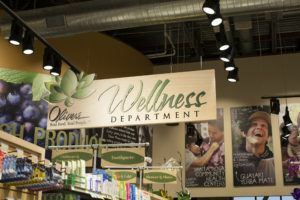 Come see us at the Oliver’s Wellness Department where our well educated staff knows health and body care like the back of their well-moisturized hands. We know that when we put the Oliver’s name on a product the trust of our customers is at stake and we must stand behind what’s inside the package. That said, we’re proud to offer Oliver’s Vitamin, Herb and Nutraceutical products. 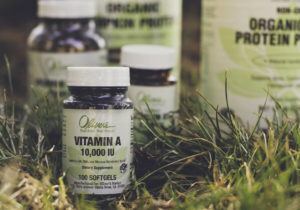 Every product in the Oliver’s Vitamin line is manufactured according to our strict standards, which includes in-house and third-party testing of every batch. Each batch is individually tested for quality, potency, and stability using state-of-the-art equipment. Our vitamins are packaged in recyclable bottles and labeled with soy-based ink, meaning we can talk the talk AND walk the walk. Jacob joined Oliver’s in 2016 as Wellness Department Assistant Manager in Stony Point. He was named Wellness Department Manager, Cotati in 2017. Jacob’s previous experience includes a variety of roles at Community Market.